Supplies used: My Mind’s Eye Just Dreamy papers, My Mind’s Eye Bohemia transfer title, and brads from my stash. I used Sketch Inspiration #208 by Alphra Bolyer. 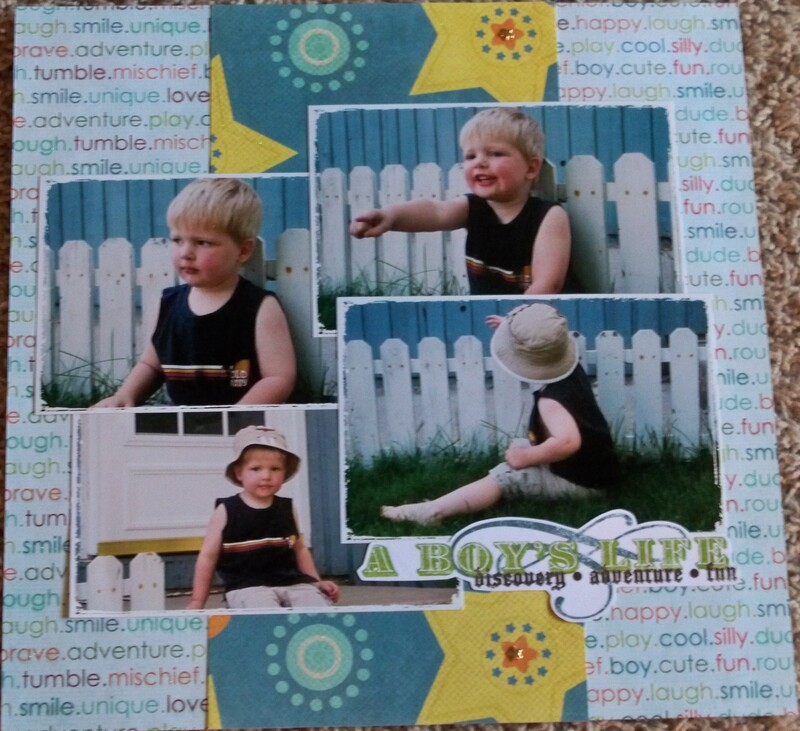 This was a fun layout of my nephew.